The Smoking Beard: Turkey Beard? 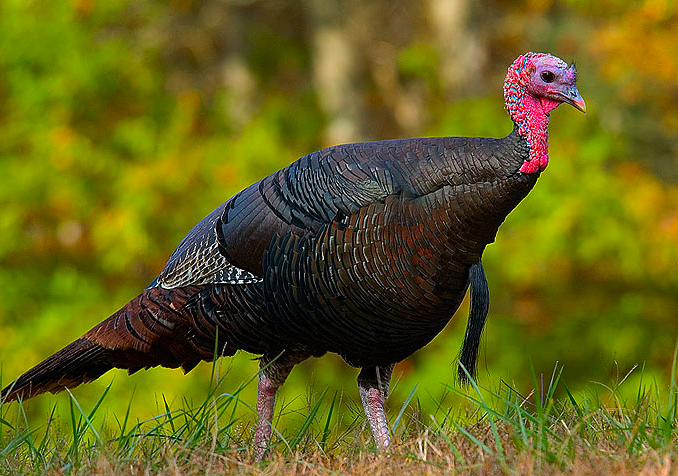 Before you chow down on some turkey, we thought we'd let you in on a little turkey trivia. Did you know that Turkeys have beards? So the question is, can we live with the fact that we eat our bearded brethren or no? How's Your No Shave November Going? Gah! We haven't posted in a while.